Located at the heart of Saint-Germain-des-Près and surrounded with the most illustrious districts of Paris, Le Petit Chomel is your home. This authentic high-end charming hotel provides you with a wide range of services and facilities. The staff renowned for its kindness, its availability and its smile, will facilitate your stay. Served every morning from 7am to 11am, breakfast at Le Petit Chomel can be enjoyed in your room or in our comfortable lounge. 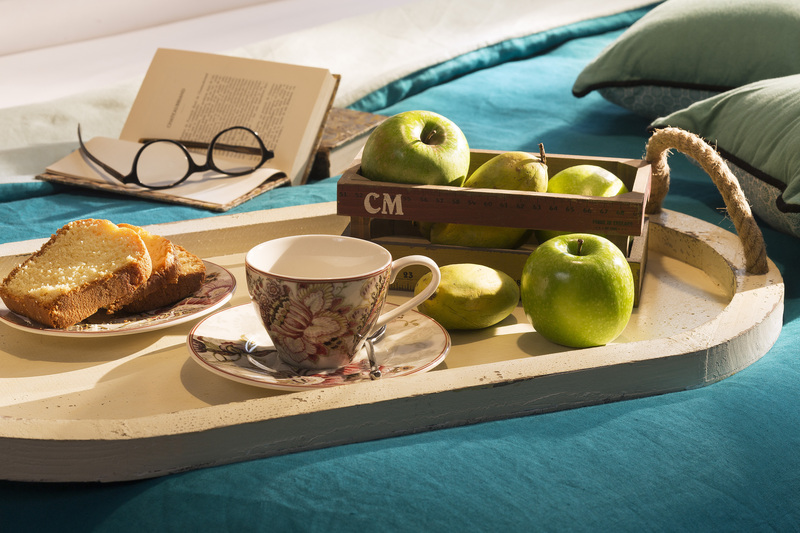 Our tempting, plentiful and nourishing continental breakfast consists exclusively of high quality fresh products.